Welcome to our Puppy Page 2. 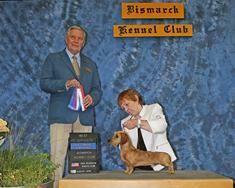 Check Out Sharon's Wirehair Dachshund Puppies. In Most Case's Shipping Cost Is $300.00- $350.00 to a Major Airport. 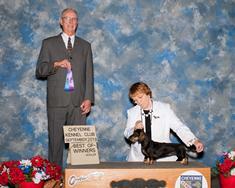 The Puppies Below Will Be Sold As Show Potential Puppies With A Show Contract Or As Pets With A Spay Neuter Contract. Puppies Are Up To Date On All Shots and Worming, Dew Claws Removed And Micro Chipped, I Do PRA Testing On My Dogs Also.